Buy Geum 6 plant Collection - Plants to Plant from PlantsToPlant. 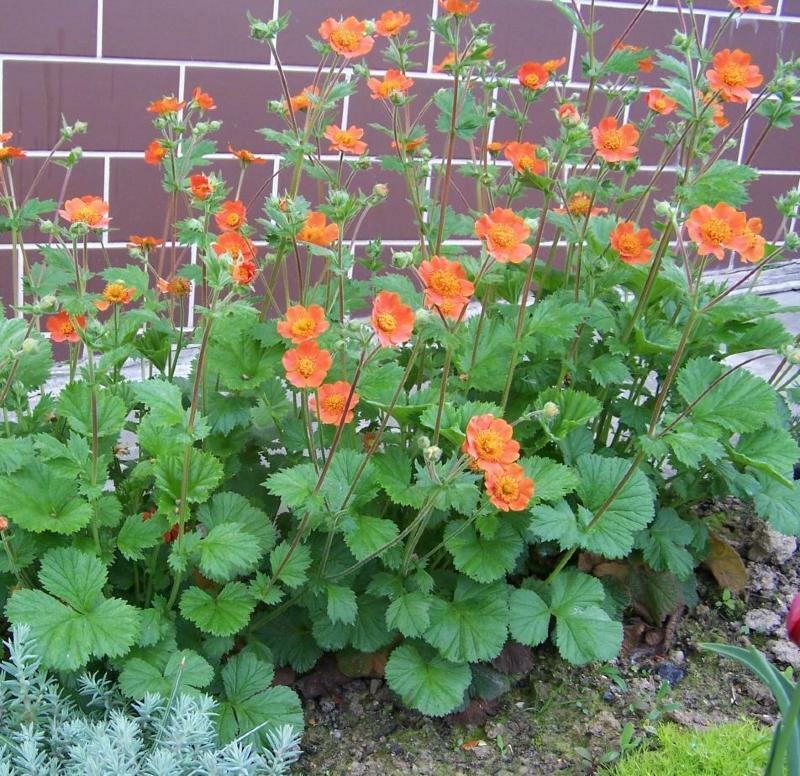 Geums are hardy perennials with mostly evergreen leaves. The flower colour ranges from white through all shades of yellow, orange, pink and red. 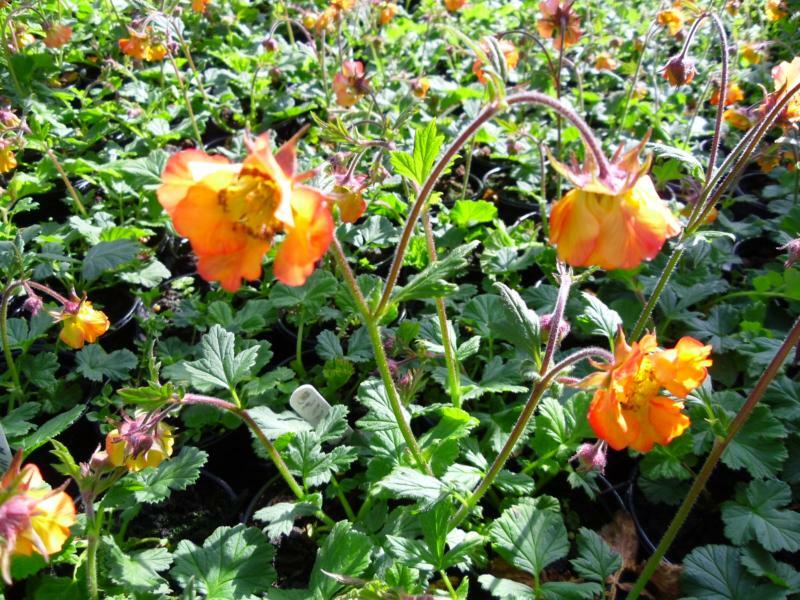 Blooms maybe single or semi-double or fully double, different flower forms often occurring on the same plant. 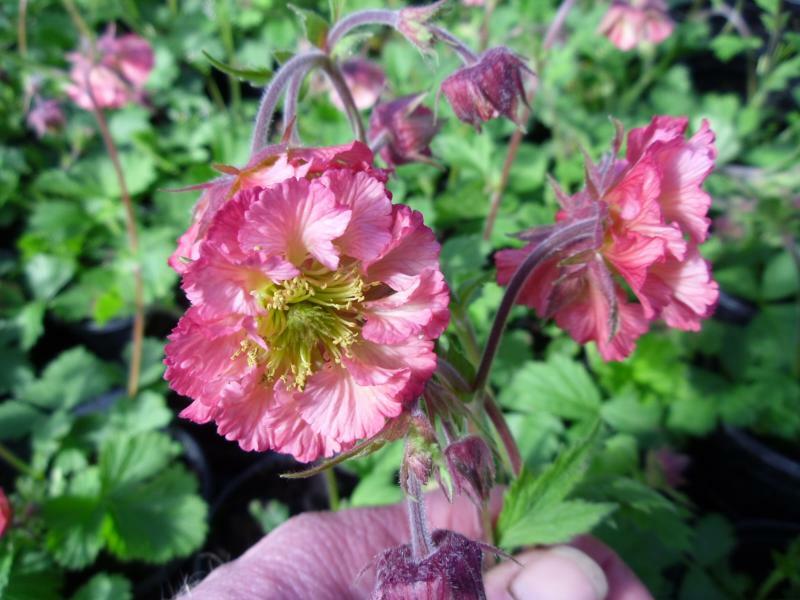 The species grow in all the temperate regions of the world, many being alpines and are in the most part fully hardy in the UK. The cultivars grown in gardens fall into roughly three main groups, rivale, coccineum and chiloense. The rivale types have nodding flowers, the petals being partially covered by the sepals. An attractive feature is the contrast between the calyx, which is often deep red,and the petals. 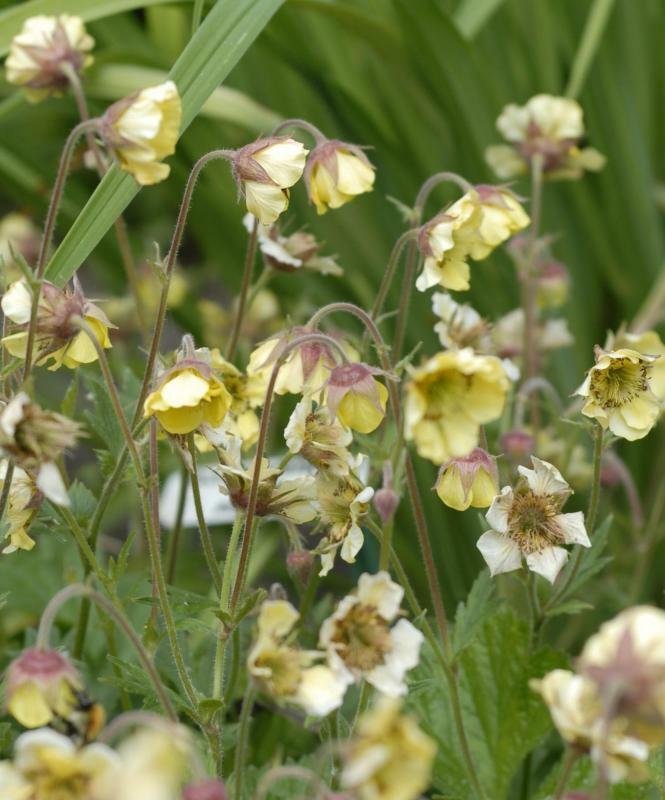 They like to grow in shade or semi-shade and are intolerant of drought. Coccineum cultivars have upward-facing bright orange/red single flowers. 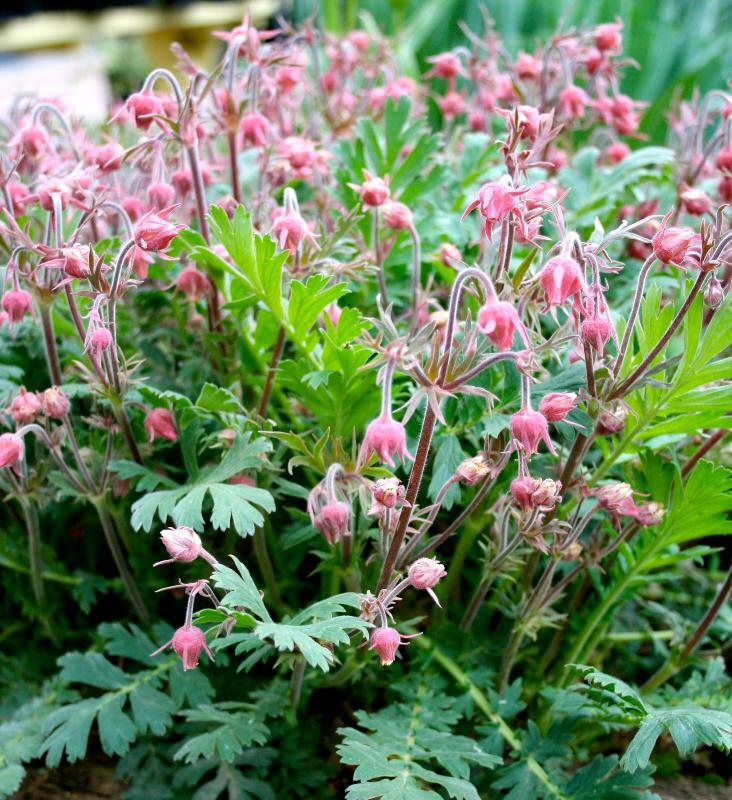 The species is an alpine plant and it has been found that they have flowered much better after the cold winters. These are much more tolerant of dry periods. 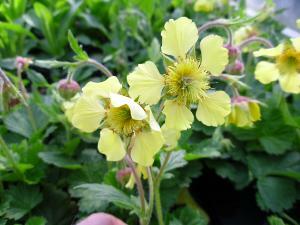 All geums prefer moisture retentive fertile soil. * Our range of varieties may vary from time to time depending on availability but will always be of equal or greater merit than those suggested here.